Developed in 1890 and promoted as a health food at the 1904 St. Louis World's Fair, peanut butter is a blend of ground shelled peanuts, vegetable oil (often hydrogenated) and usually a small amount of salt. 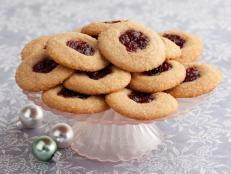 Some contain sugar and additives to improve creaminess and prevent the oil from separating. 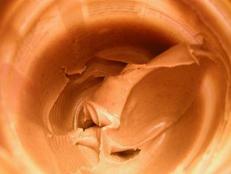 It takes around 850 peanuts to produce an 18-ounce jar of peanut butter. Reduced-fat peanut butter only contains about 60 percent of the peanuts of the regular version, replacing them with maltodextrin (a type of cornstarch) and soy protein. Both versions contain the same number of calories per serving (about 190), but reduced-fat peanut butter has 12 grams of fat, compared to 16 grams for the regular. 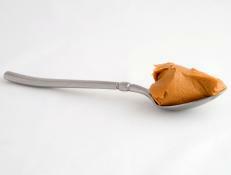 Natural peanut butter uses only peanuts and oil, usually peanut oil. Peanut butter is sold in two forms  smooth or chunky, which contains bits of peanut. 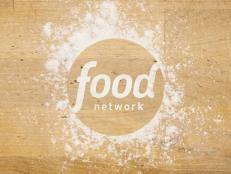 It can be easily made at home in a blender or food processor. Natural peanut butter must be refrigerated after opening and can be stored in this manner up to six months. Most other commercial peanut butters can be stored at room temperature for up to six months. 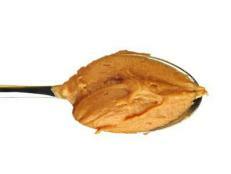 Peanut butter is high in fat and contains fair amounts of iron, niacin and protein. If you go nuts for peanut butter, you may need to find another favorite -- at least for the time being. 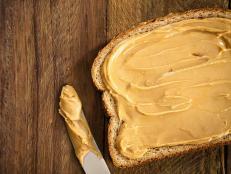 Another salmonella outbreak has hit the U.S. (and Canada), and peanut butter is the source. If you’re like me, peanut butter is important stuff. Since I eat it in some way multiple days a week, I want to be sure I’m choosing the healthiest brand. I have my favorite (which is included on this list) but we wanted to see how a few of the most popular brands stacked up. We just can’t get enough of it! 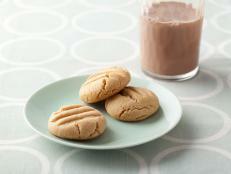 Last month we gave you 10 fun ideas for working peanut butter into meals. 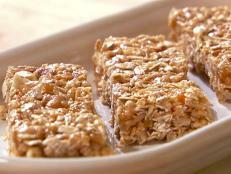 Here are 5 more recipes for peanut buttery treats. Cookies and fudge can be part of a healthy diet – all 5 of these recipes meet our criteria, it’s all about portion control. Get revved up for the next Healthy Eats battle! Peanut butter and almond butter are popular choices for kids and adults, but which should you choose? Peanut Butter: Good or Bad? 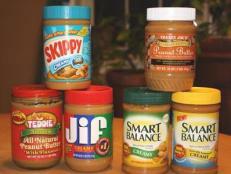 Peanut butter can be a healthy addition to a meal or snack, but not all peanut butters are the same. Some are full of unhealthy trans fats and hydrogenated oils. Pick natural, simple mixes. The next time you need a caffeine fix, skip the percolator, auto-drip and cold brew — and instead reach for peanut butter. In honor of National Peanut Butter Day, we've rounded up some of our best posts related to this oh-so-versatile spread. 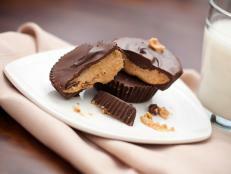 Who will be the winner of this Healthy Eats food fight — peanut butter cups or chocolate-covered peanuts?